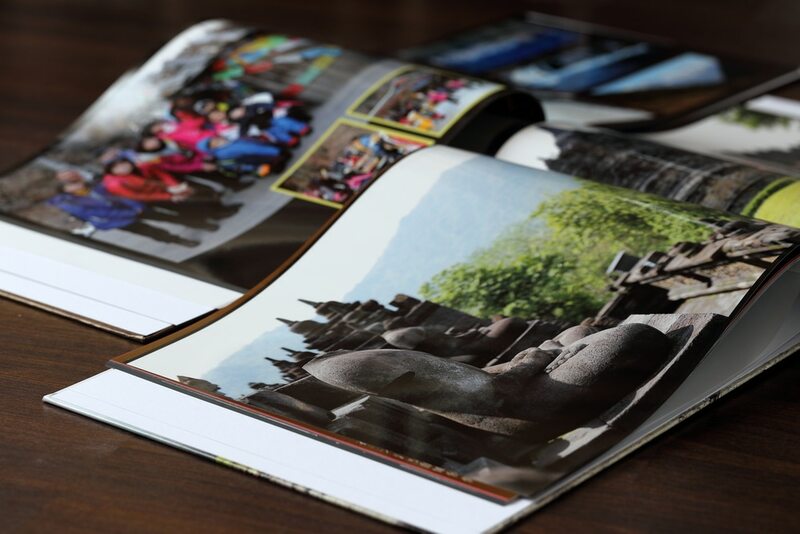 There’s a certain kind of irreplicable luxury in curling up with a large coffee-table book and spending hours drinking in the words and images. And just like the books lining your shelves, a well-curated collection can tell even the casual observer a lot about who you are. Here are five new entrants that deserve pride of place on a discerning collector’s table. The name of the book is its best marketing campaign really! Who wouldn’t be interested in a beautifully designed coffee table book that has stunning food photography and seeks to coach you in the art of cooking with weed? There are 65 serious, elaborate, fun, and complex recipes that cover everything from sweet and savoury to cocktails, entrees, and anything else a newly minted weed chef might fancy. 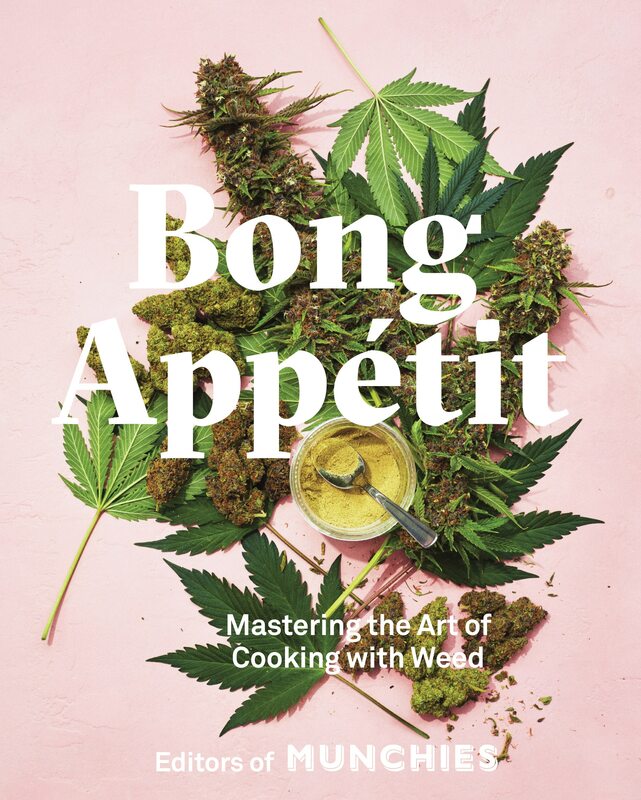 The book includes tips on psychotropic cooking from experts, delves into the politics of marijuana, and breaks down the science of pairing and infusing foods with different kinds of weed strains. 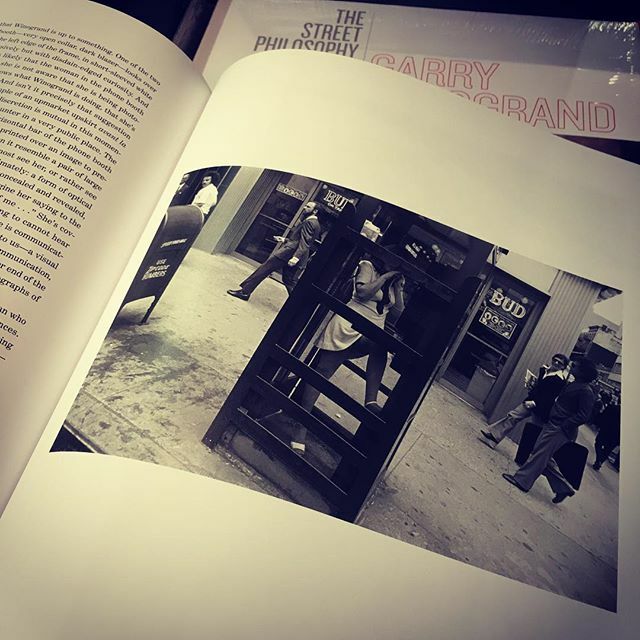 Garry Winogrand was the legend who defined and perfected street photography in 1960s New York. Even today his work continues to lionise street photography, inspiring generations of photographers. Dyer’s book is worth owning and spending hours over because it is an unusual confluence of words and images. Dyer takes 100 of Winogrand’s photographs (including 18 previously unpublished colour ones) and matches them with reflective, offbeat essays on literature, art, philosophy, music, architecture, and many others. If you’re a fan of street photography (a phrase that Winogrand detested) and teasing out un-obvious meanings from the mundane, this book is for you. At 97, Iris Apfel doesn’t have an email address, but does have more than a million Instagram followers. As possibly the only nonagenarian style icon in the world, she has a lot to say about fashion, what travelling used to be, her abhorrence of trends, millennial entitlement, their blind following of social media influencers, and how it is keeping them from developing ideas and personal style. 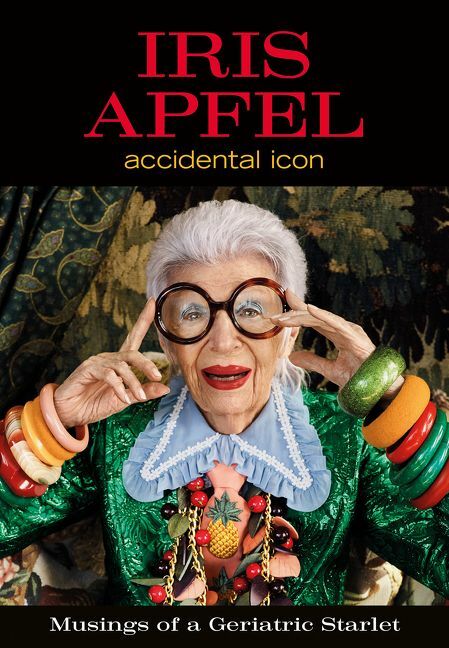 Apfel’s second book — a mix of photos in her signature colourful ensembles, tips, and stories — is charming, cranky, intimate, astute, and self-aware. Must-have, for a lesson in personal style that goes beyond the clothes you put on. Revered Neo-Expressionist Hunt Slonem’s paintings occupy pride of place in top galleries and museums, including The Metropolitan Museum of Art, the Guggenheim, and others. 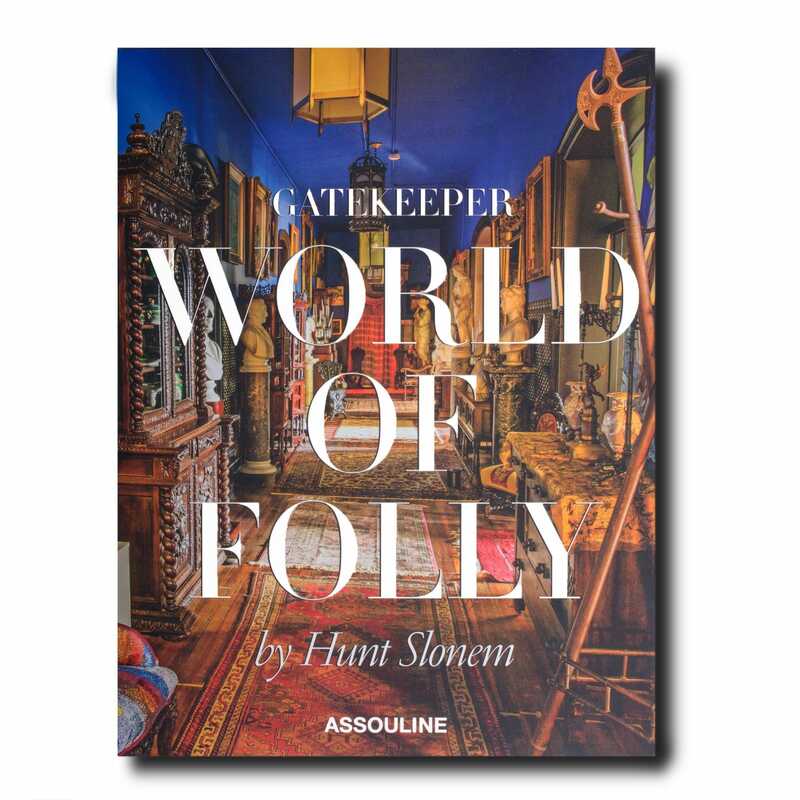 Gatekeeper… is a book that will allow his most ardent admirers to take a walk around one of the seven historic buildings that house part of his collection. The book features Hunt’s trademark flamboyant style in the way he’s ‘collectorated’ (a portmanteau of collected and decorated) the nearly 9,500 square metre Colonel Louis Watres Armory in Pennsylvania. The book takes its readers room by room through the bright colours, unusual wall treatments, antique furniture, countless paintings, and other objects of historical importance. To truly appreciate jewellery, you have to know its provenance. This, in a nutshell, is Bernadette van Gelder’s motivation for funnelling her 35-year-long love affair with Indian jewellery into a gorgeously illustrated two-volume set. 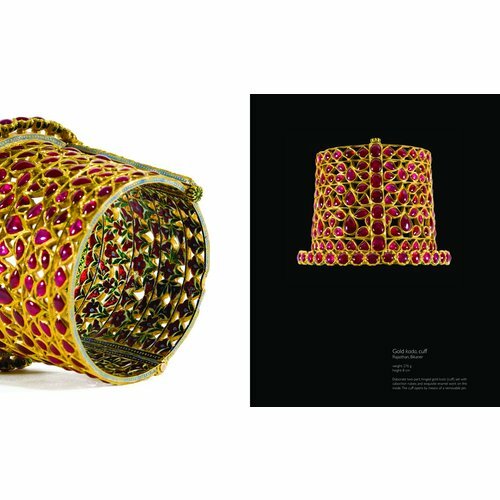 The books are a journey through Bernadette’s early fascination with Indian jewellery, aesthetics, iconography, and techniques that result in pieces that tell a story of India’s rich history and culture. The jewels modelled in the books have, at some point belonged in the collection of the Dutch jewellery house, Van Gelder Indian Jewellery, of which Bernadette is the founder. Sonali Kokra is a journalist, writer, editor and media consultant from Mumbai. She writes on feminism, sexuality, relationships, art, culture, and lifestyle.